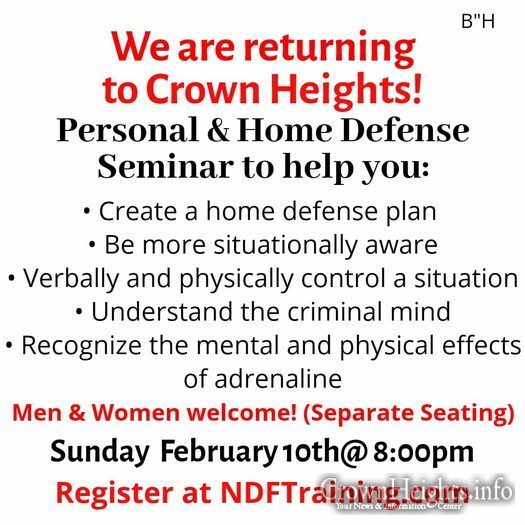 As part of his mission to help people protect themselves from acts of violence, Raziel Cohen of NDFTraining held a Personal and Home Defense Seminar in Crown Heights on Monday, January 28th. 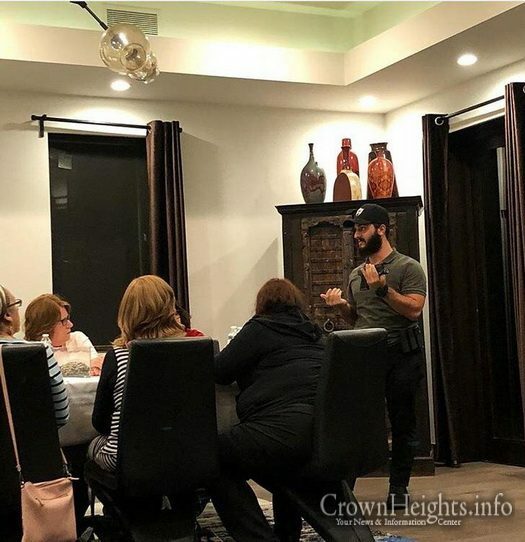 Cohen, Head Instructor of NDFTraining (and also known as ‘The Tactical Rabbi’), delivered the class to 15 people, teaching them — amongst other things — how to create a home defense plan, and giving them methods to de-escalate violent situations. Initially scheduled for an hour, the seminar lasted for over two hours due to questions and discussions from the audience. 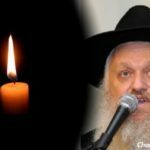 Due to popular demand, Cohen will be returning to Crown Heights for a repeat session on Sunday, February 10. 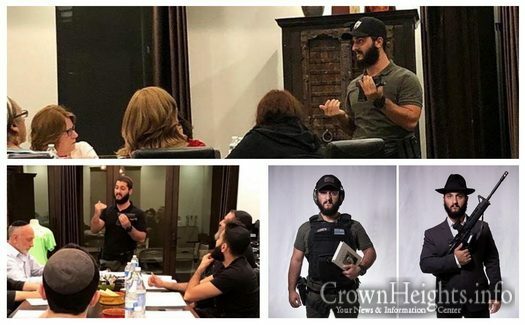 NDFTraining, with Cohen at its helm, is working on bringing the defense seminar to other communities in the United States, with the hope of educating the wider public about how to prepare and protect itself from acts of violence. 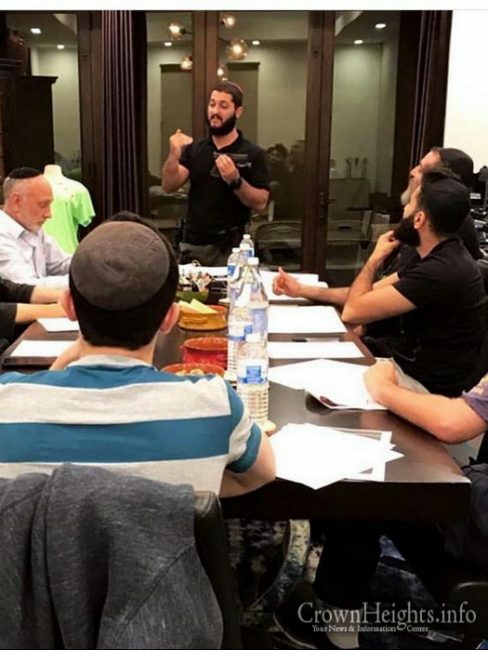 This Sunday’s class is being hosted by The Besht Center, and co-sponsored by Boruch DuBrow of BSD Coaching and Communications. Registration is open until the time of the class. There will be separate seating for men and women. 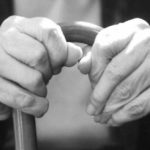 For anyone looking to attend the seminar, registration is available at NDFTraining.com. Can’t wait for one of these in Atlanta!! Make sure to reach out to Raziel on NDFTraining.com to start making arrangements. Its so funny, The Besht Center attracts all the top talent and best speakers in the industry. It seems they have a full time staff arranging these amazing programs for every occasion. I went to the event Sunday night 2/10 – highly recommend!! 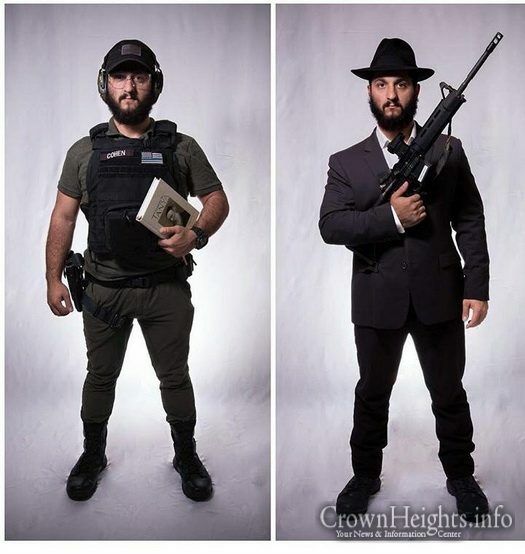 I was an aware person before, now I feel I have better tools and knowledge to keep myself safe G-d willing. A must attend event next time it is in town! There was so much value given. We learned concrete easy steps to prevent a crime both in the street and in a home situation. This was high level professional training explained in a clear and easy to understand way. If people see you are aware of the situation around yourself they are less likely to consider you a victim. I highly recommend this lecture for everyone, even the LAPD study this lecture.